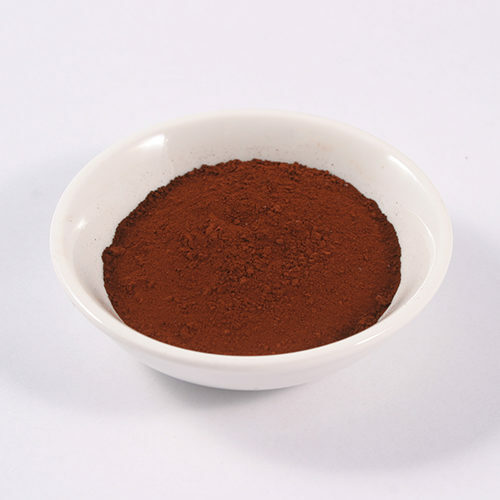 Ercolano Red is a natural clay earth from Italy. 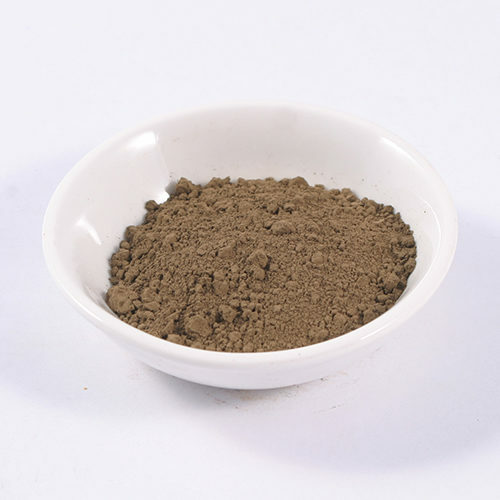 The clay contains iron oxide which gives this ochre pigment a beautiful warm red hue. 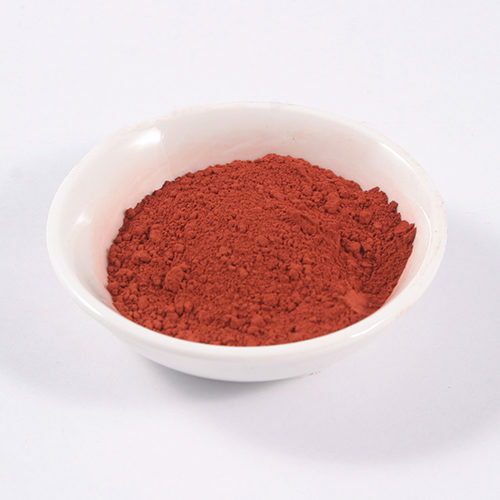 Red ochres are one of the most permanent colours in the artist pallet and perfect for making oil paints, acrylics and watercolours. Light fast and Lime stable Ercolano red pigment is great for tinting limewash, plasters and mortars.